Travelling with the kids? Your family adventure starts here. We’ve picked our top ten family-friendly RV parks, near water slides, amusement parks, great beaches and more. So load up the rig, get the kids packed and get ready to make some memories. Can you imagine the kids’ delight when you tell them you’ll be spending some time with a very famous mouse? Bring your RV and hook up in Disney style. 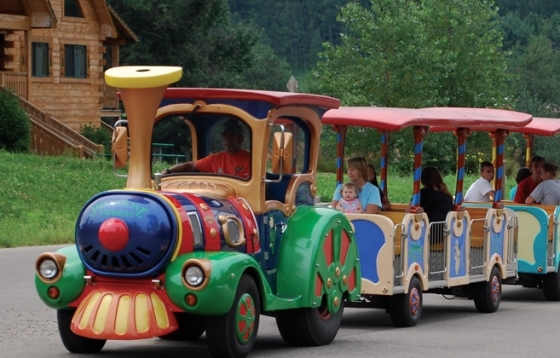 Shuttles are available to the theme parks and there is also plenty to do right at the campground. Join archery classes or let the young campers have a fun pony ride while the older kids head over to Tri-Circle-D Ranch for trail rides. 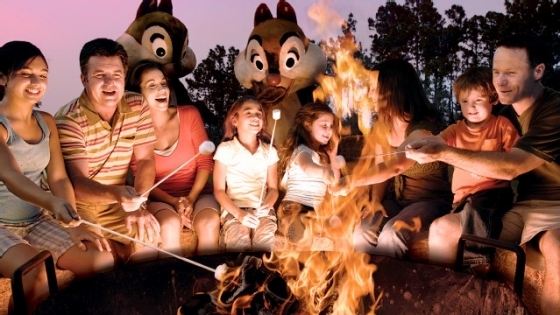 Everyone will have a great vacation while visiting Fort Wilderness Resort. The high country of Colorado is a fabulous place to visit. In the winter, this area is a snow lover's paradise. In the spring, the weather is warm but the snow is still normally plentiful. 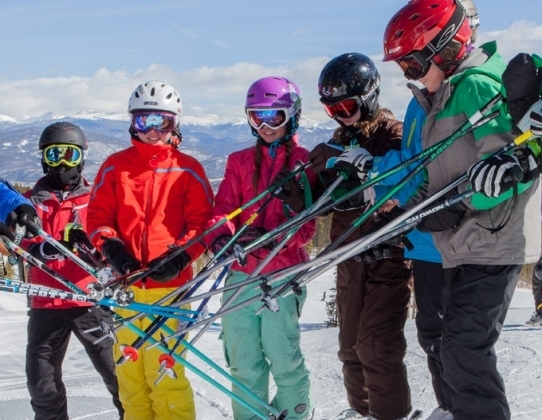 Put the kids in ski school at the world famous Breckenridge ski resort just a few minutes from Tiger Run Campground. If you are planning your summer vacation instead, this is still the spot. There is plenty of hiking, fishing and summer fun. Breckenridge even has a summer park for alpine slides, jeep rentals and chairlift rides to view the Continental Divide. Locals call the Fall "Mud Season" and it's a great time to see the beautiful colors of autumn from almost 10,000 feet! 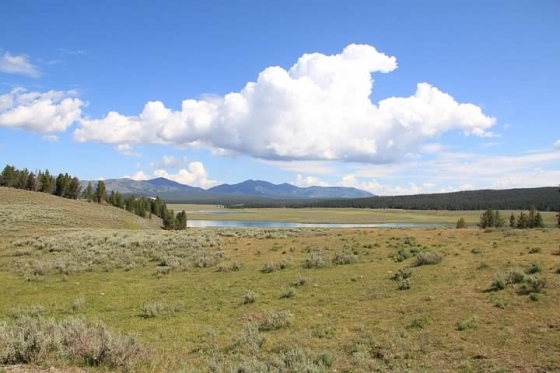 Everyone agrees that Yellowstone National Park is a great choice for the quintessential American summer vacation... but have you thought about a trip in the spring? The crowds of tourists have not arrived yet! Though Yellowstone Lake is normally still frozen over, it’s a great time of year to see lots of wildlife. Bears and wolves are more visible in the Lamar Valley and baby bison and elk are easy to spot too! You can lounge your day away on their 510 foot lazy river, spend the day on the beach or by their Olympic size outdoor pool. 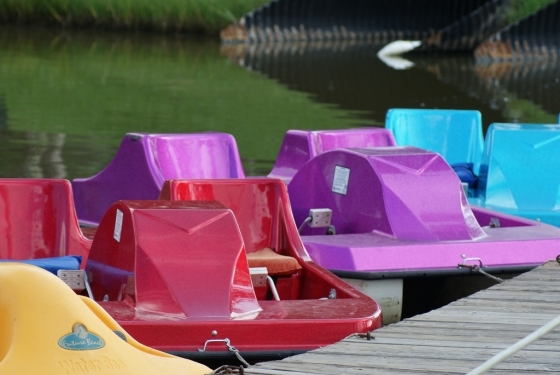 The RV resort has all the amenities for a great trip - activities include fishing, crafts and special events for the kids. 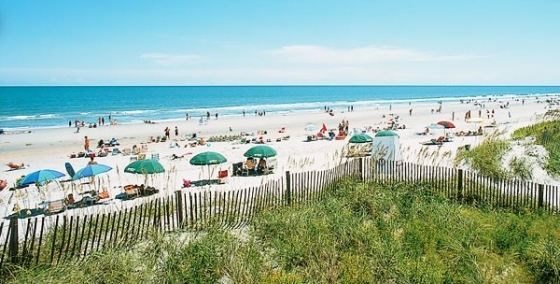 Spend your evenings in Myrtle Beach, or hang out closer to "home" and watch the nightly golf park parade. Hill Country Cottage & RV Resort is the perfect spot to set up camp in the Hill Country of Texas. 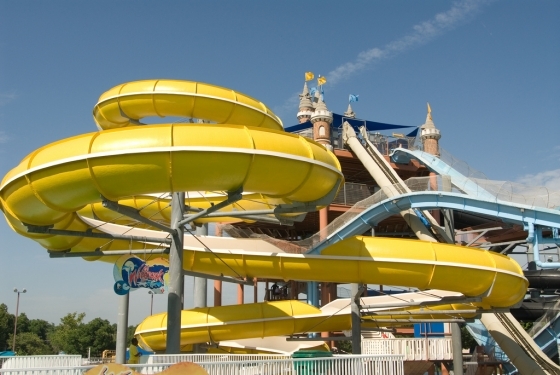 Just five miles from the USA’s largest water park, Schlitterbahn, this park has all the amenities for a great family vacation. The park has two indoor pools, a spa, a game room, the jump pad and so much more - plus San Antonio and it’s many attractions are just thirty miles away. The Jellystone RV Resort in Warrens, WI is the 2012 winner of the Camp Resort of the Year and it’s easy to see why. Kids of all ages love the activities and parents will love happy kids! 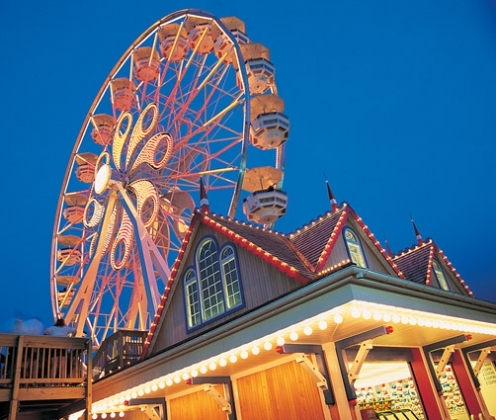 Everything from magic shows, a water park, barbeque contests, golf cart decorating contests and so much more will keep the family busy and having fun for your whole vacation. Do your kids love the water? This park in sunny Newport Beach, CA is the place for you. Sailing, kayaking, water inflatables, and of course, swimming are all available for your family. There are crafts and activities led by their staff counselors. Barbeque your dinner then have everyone settle down for a family movie under the stars. Spanning 300 acres on the scenic Chesapeake Bay on Virginia's eastern shore is Cherrystone Camping Family Resort. Visitors can fish or kayak on the bay, or spend days playing mini-golf, swimming in one of the resort's four pools or splashing through Cherrystone Wet zone, the resort's water park! There's also a café, general store and a farm stand right in the park - they've thought of everything! 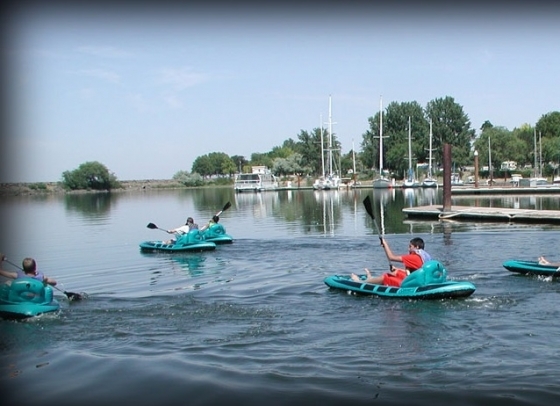 Located right on the Columbia River in Oregon, this park is a wonderful place to set up for a week of fun. With a swimming pool, volleyball and basketball courts, horseshoe pits, and baseball fields, the kids will have plenty of fun playing at this park. They have lots of other crafts and activities to fill out your week!